Not the result we were looking for. Catch a recap of the weekends action below. Jump on board and help us #createourfuture with a Panthers Membership! 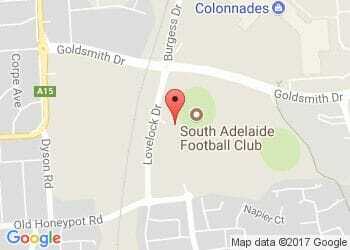 head to http://www.safc.com.au/membership or call 08 8186 8200 to sign up today. Stream and re-watch all of our games this season with a SANFL Digital Pass!